Morogoro: The outgoing MP for Ludewa constituency, Deo Filikunjombe, and other three passengers whose helicopter crashed in the Selous game reserve have confirmed dead. According to minister for Natural resources and tourism, Lazaro Nyalandu, rescue forces which were sent by the ministry found pieces of the exploded helicopter in Msolwa area, Selous game reserve. 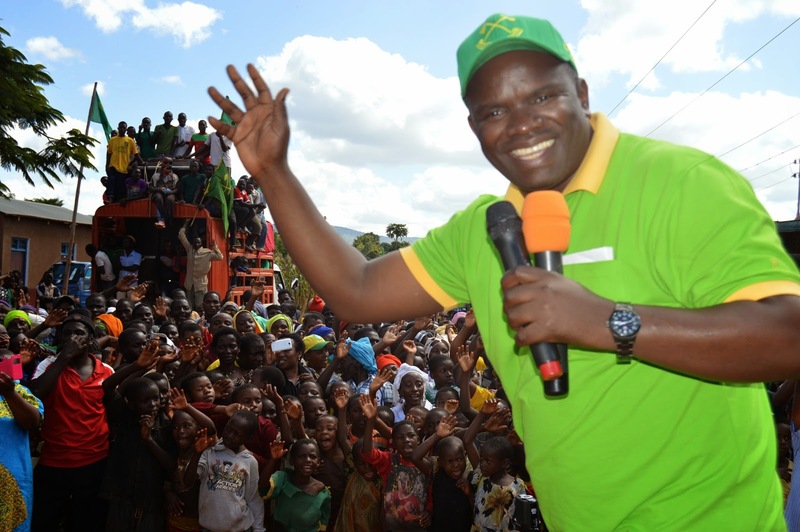 Other causalities include, the father of CCM parliamentary candidate for Ukonga, Captain William Silaa who was the captain of the helicopter and other two passengers, whose names are yet to be identified. The chopper with registration number 5Y-DKK was travelling from Dar es Salaam to Ludewa. Watch this space for more information.